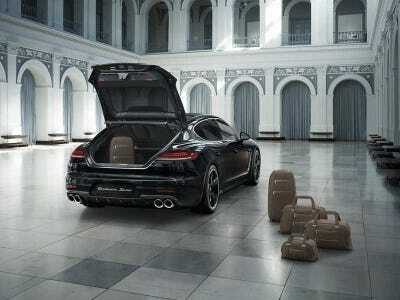 The $US263,900 Panamera Exclusive Series will be the most expensive sedan in Porsche’s lineup — by a long stretch. More than $US63,400 to be exact. The next most expensive Panamera is the $US200,500 Turbo S Executive, a extended version of the regular Turbo S.
The luxury cruiser — set to debut at this month’s Los Angeles Auto Show — is the closest thing to a Porsche luxury limo we’ve seen yet. 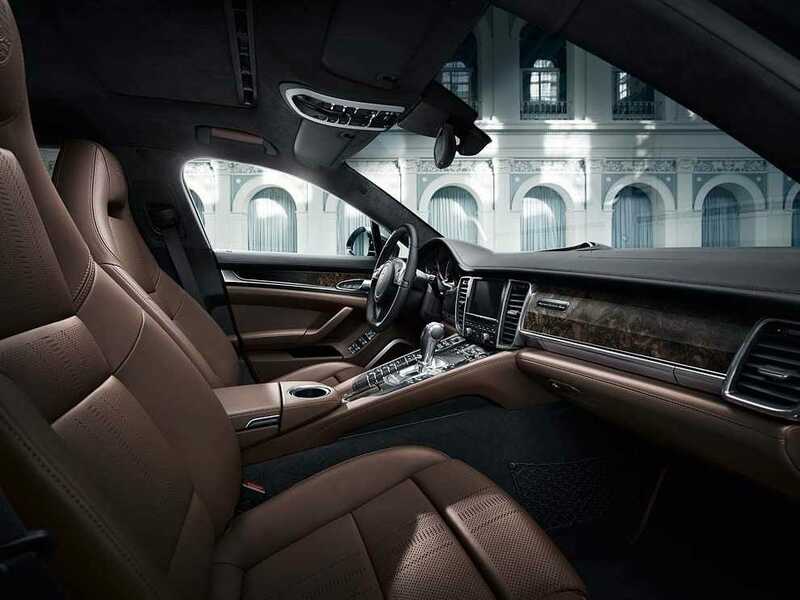 Hand-built by Porsche artisans, the long wheelbase sedan will boast an array of special features setting it apart from the more plebeian Turbo S Executive that it’s based on. 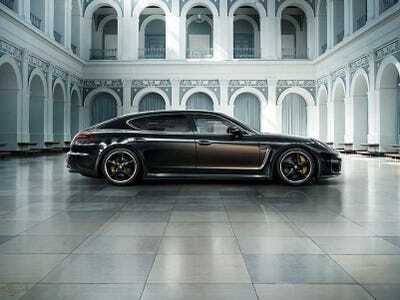 Power for the Exclusive Series will come from the 5.7-liter 570-horsepower turbocharged V8 that it shares with the Panamera Turbo S. However, the Exclusive will get custom 20-inch jet-black wheels, dubbed “Sport Classic” by Porsche. 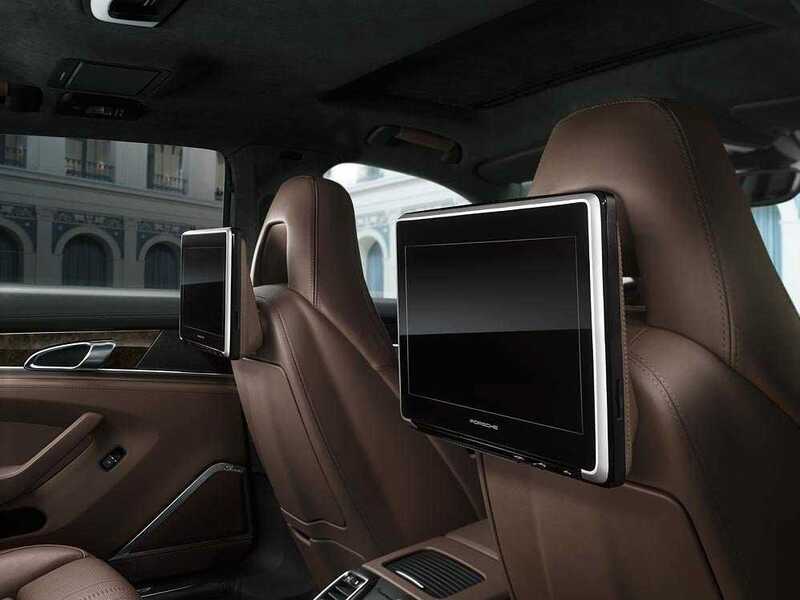 What really sets the Exclusive Series apart from the other Porsche sedans is the interior. The interior is finished in chestnut brown leather and dark walnut trim. Rear seats passengers can enjoy Porsche’s new Rear Seat Entertainment Plus system. The system — centered around a pair of aeroplane-style 10-inch high-definition touchscreen monitors with integrated cameras and DVD player — allows passengers to enjoy a full range of business and entertainment options. For those Porsche aficionados who love custom luggage, the Exclusive Series offers a 5-piece leather set, created by Poltrona Frau. 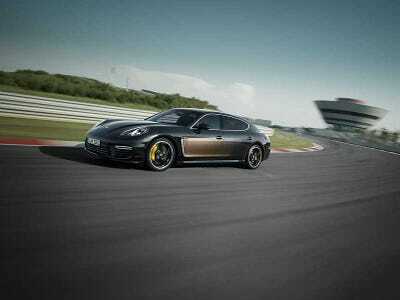 Porsche will only build 100 Exclusive Series Panameras — each individually numbered. 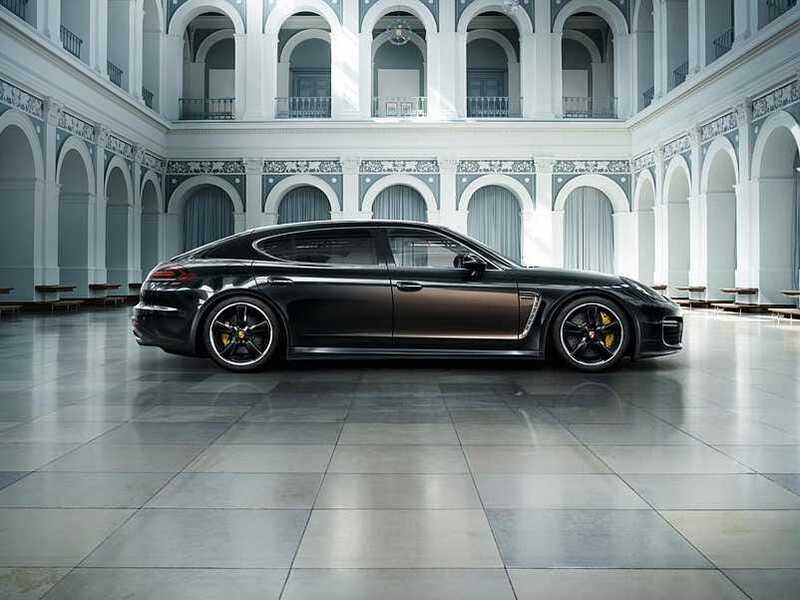 So if you’ve got a quarter million dollars to spare and you’re in the market for a Porsche sedan that’s just a bit bigger and more luxuriously appointed than any other Porsche, the Panamera Exclusive Series just might be for you.